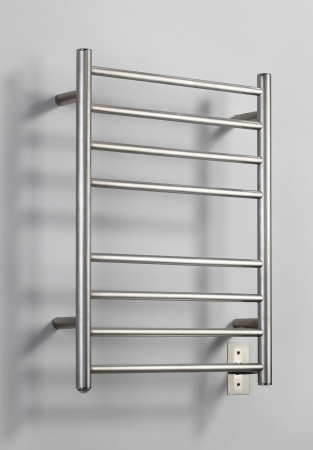 A luxurious addition to the bathroom will be had with the installation of this towel warmer. 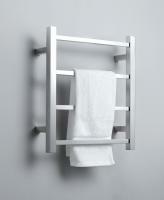 Getting out of the tub or shower to a freshly warmed towel is a wonderful experience. 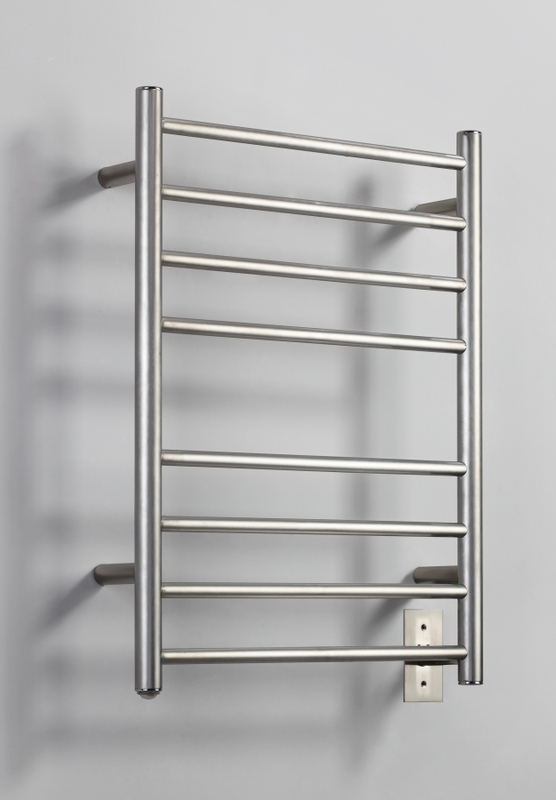 The eight bar design allows for more than one towel to be warmed at a time.